Tracy Lively brings more than 25 years of hands-on construction experience to our team. His personal strengths as a manager and experience with fast-track scheduling help him bring the tightly scheduled, complicated projects in on-time and under budget. 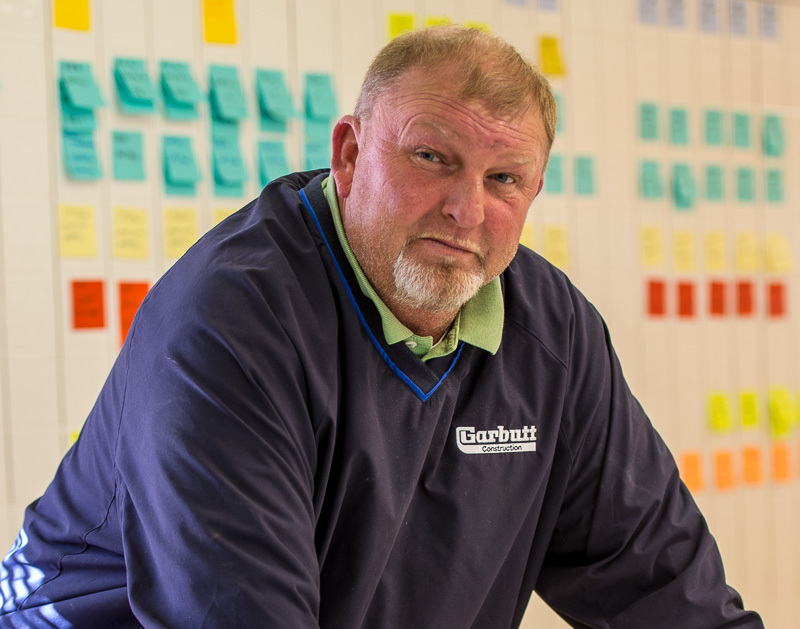 On the Garbutt team since 1999, Tracy’s leadership and get-it-done attitude are true differentiators for his projects. In addition, Tracy has a wide variety of professional credentials in field activities including OSHA safety, CPR First Aid, fall protection, lead and hazardous material abatement, and erosion control monitoring. Tracy has participated in LEAN Construction Units 1- 5. In his spare time, Tracy and his wife Melissa enjoy the beach and spending time with family.